Larnaka is the international gateway to Cyprus, being its second port and having an international airport. 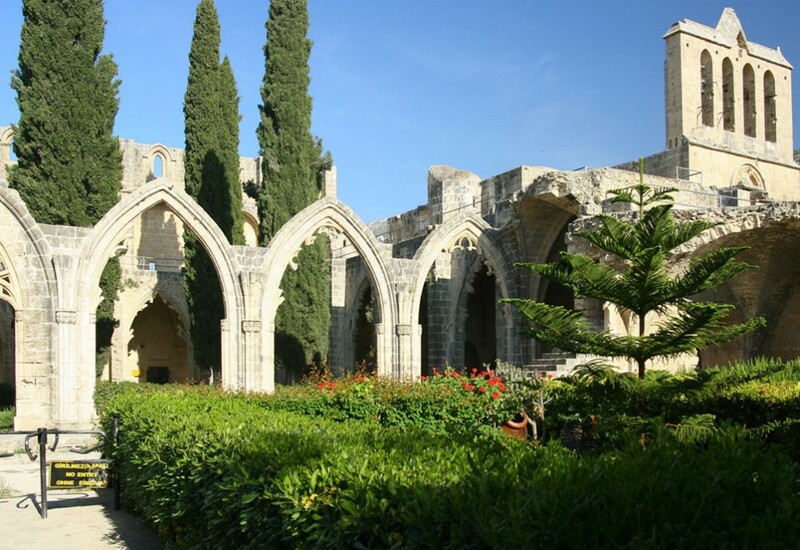 It is one of the oldest continuously inhabited cities in the world, and has plenty of historical sightseeing on offer to complement its deep-blue sea, bright sandy beaches and reliably sunny skies. 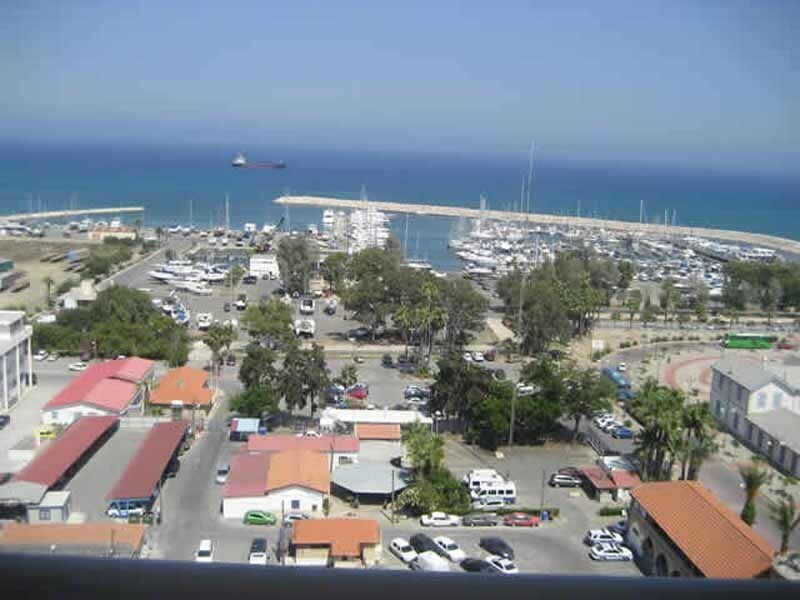 With its 400-berth marina, Larnaka is also a favoured destination for visitors with yachts. Land-based tourists enjoy the palm-lined harbor promenade and the city’s international caliber shops, inviting cafes and panoramic Mediterranean views.